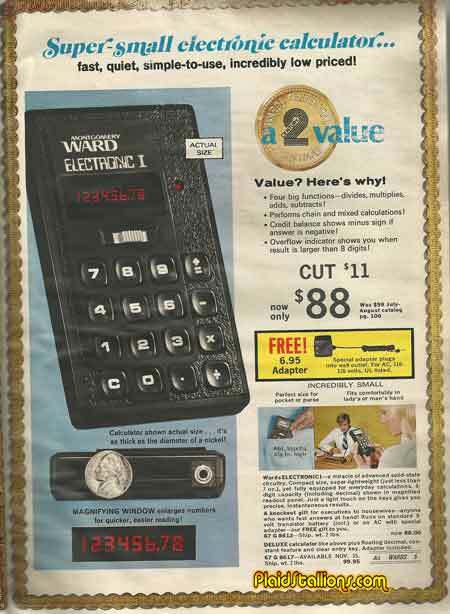 Eighty Eight bucks is a swell deal but you don't need a calculator when you have some mad crazy "Chisenbop" skills like me. 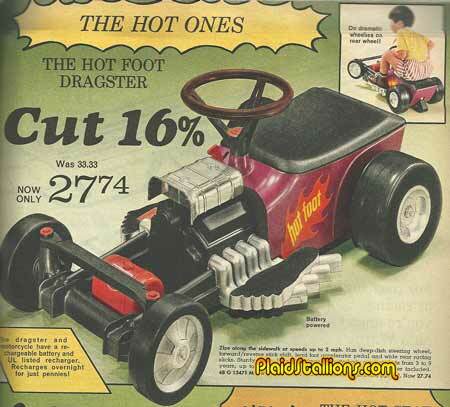 Plus this thing is prone to catching on fire. 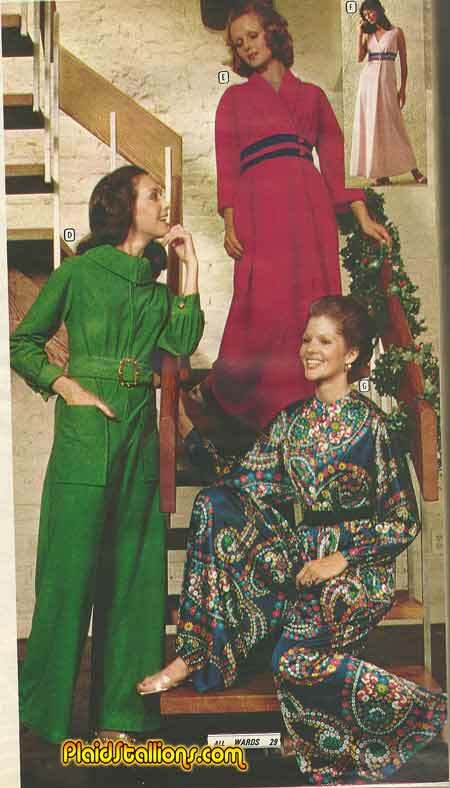 Great line up of hereos here, the same I saw at Woolco as a kid. Think there was any boys excited about the Gnome? 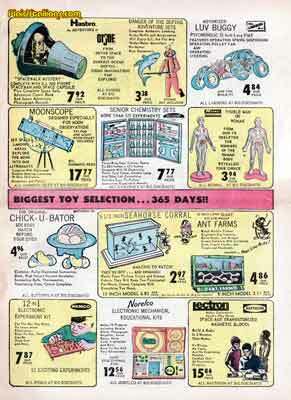 Check out the sweet deal on Mego dolls. 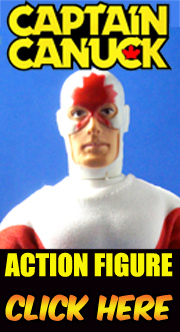 Mattel's man in space "Major Matt Mason" had an successful run during the 1960s space race until about 1969 when man actually walked on the moon and didn't find an alien civilization. 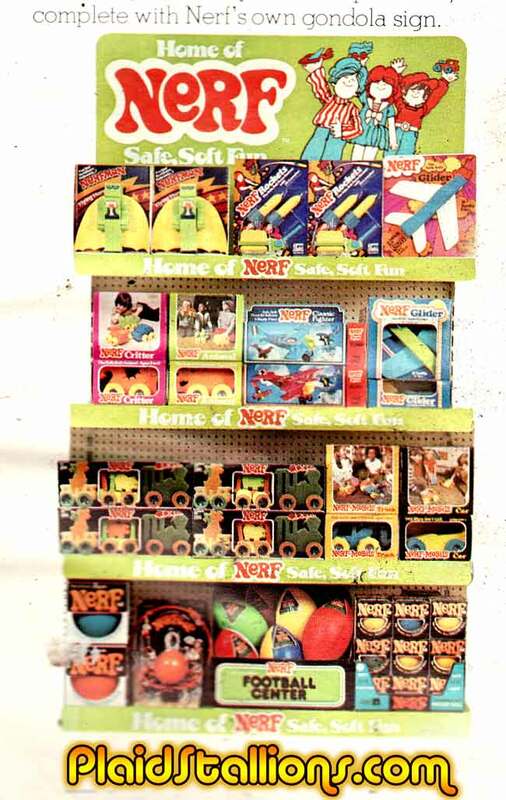 While this did sound the death knell for space toys in general, Mattel marketed the Major until the 1970s and made new items for him. By 1971 the MMM line was a shadow of it's former self, gone were the many moon vehicles and astronaut pals, all that was left was the good Major and his new alien pal Scorpio. 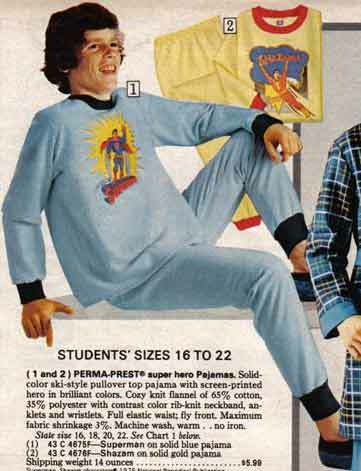 By 1972, Mattel would have a new action figure concept called "Big Jim" and the Major would be all but a fond memory. 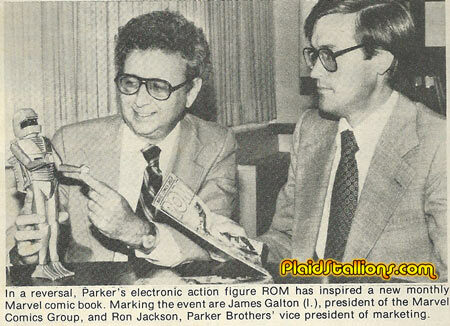 I find it really funny that ROM's tie in comic book would prove to be the more popular item and actually the thing folks remember more than the toy line. I doubt either gentlemen at this meeting thought that would be the case at the time. 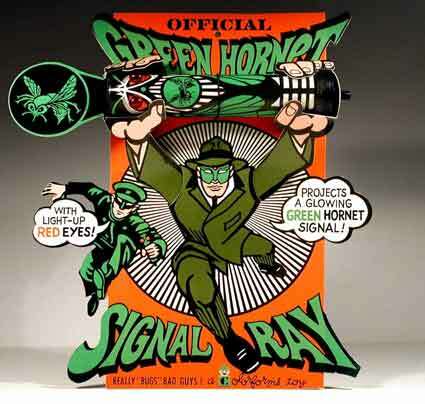 If you can find a friend or sibling to wear the other set, you can reenact one of Comicdom's biggest rivalries. Are the two things this man will have robbed of him on this fine morning. This makes a Green Machine look like an orange crate with roller skates strapped to it. Tomland Toys are kind of a mystery to many toy collectors, a member of the Marx family of companies, they were known for producing cheap but fun toys that sometimes kind of skirted copyright laws. As a child, I always felt a tremendous bit of sympathy for the Coyote, I wouldn't have slept well on a bed filled with his comeuppance. I was an English Leather user as a teen, which didn't really do much but had I'd been a Hawaiian surf kinda guy I bet the ladies would have flocked to me. 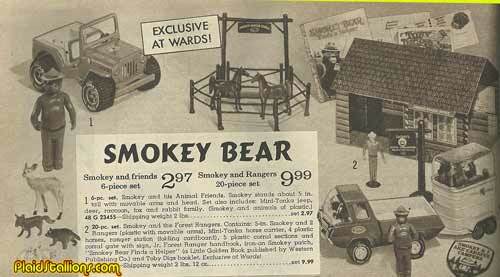 I had no idea there were Smokey the Bear toys, probably because i lived several hours away from any Wards store. I wonder if Yogi would call Smokey a sell out? 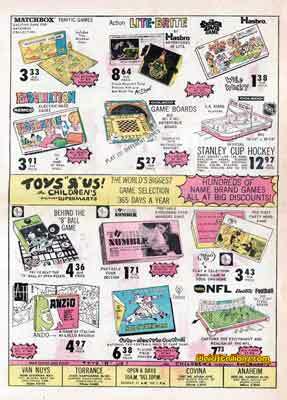 If your childhood was anything like mine, then you spent many a quiet hour being entertained by Colorforms play sets. 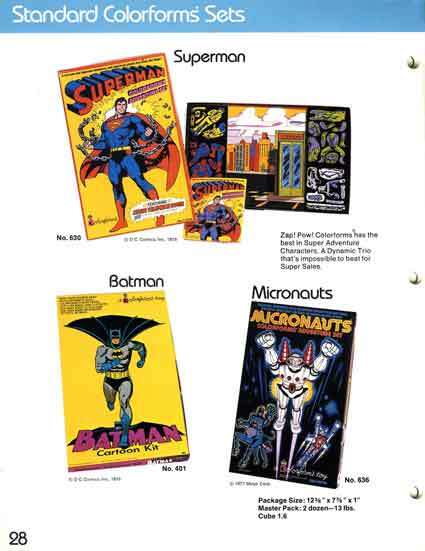 I collect colorform sets as an adult and still buy them for my kids, it's a concept that never lost it's appeal to me. 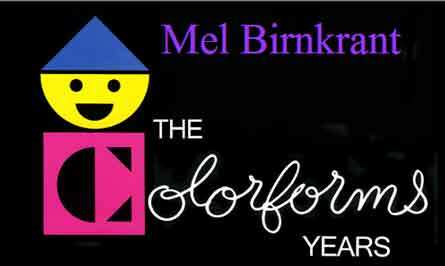 That's why I can do nothing but rave about Mel Birnkrant's new website "The Colorforms Years" which is a wonderfully detailed insight into his year's working at Colorforms. Mel takes the time to discuss each year with great detail, showing catalog and prototype images and even goes as far to identify the artists he worked with . 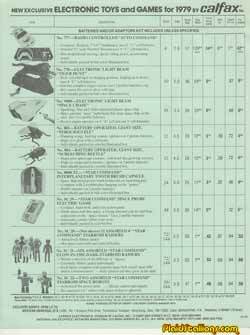 As a person who spent years trying to track down people in the toy industry, it really is a treasure to have a person such as Mel, A fellow collector, sharing this wonderful information. 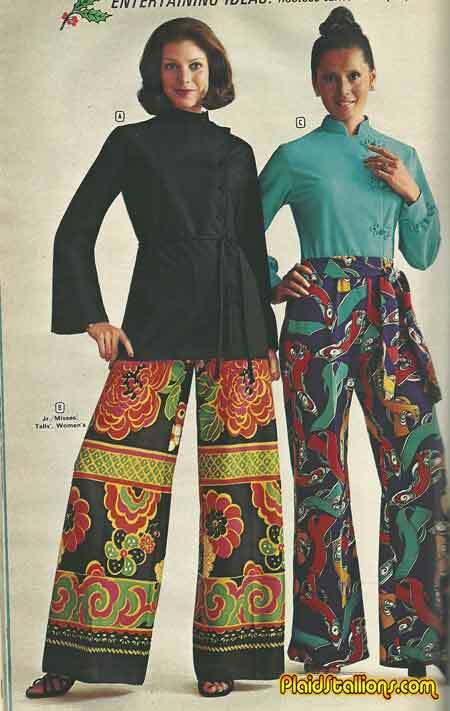 Whether you grew up in the 60s, 70s or 80s this site is so full of information and vibrant imagery you will be lulled into it for hours. 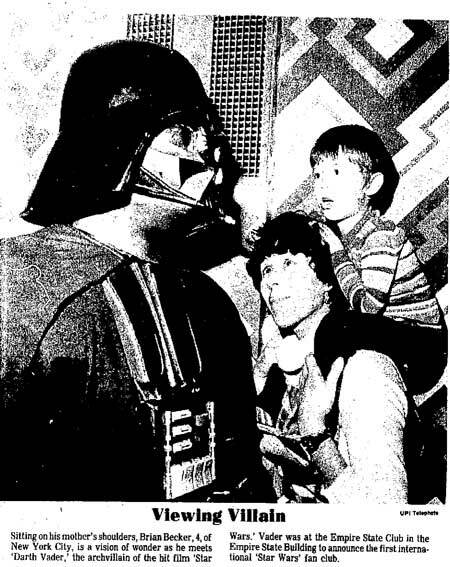 Writing this blog entry took me all morning, it's just that good. 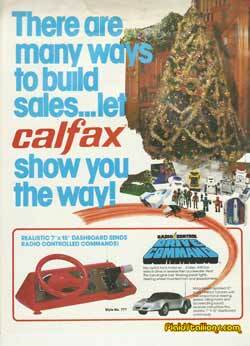 Click Here to visit the Colorforms Years and spread the word! 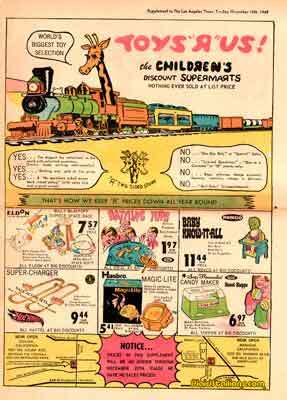 Here's another wonderful Toy Newspaper Circular from the good people at Toys R Us, this time it's from this weekend 41 years ago (ok I timed that part). 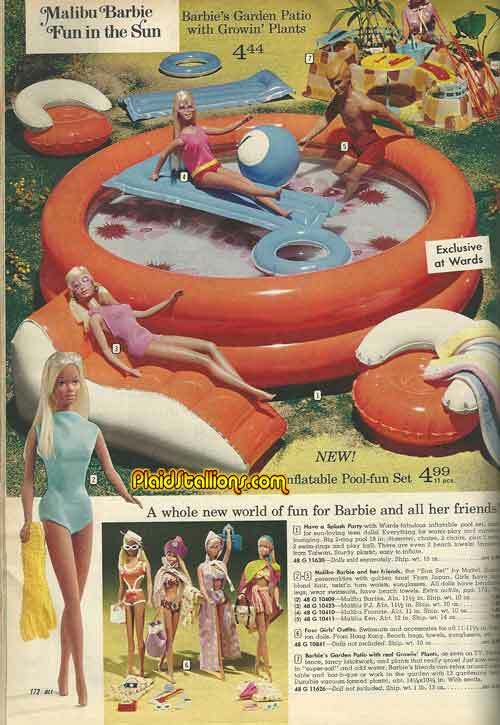 It's a cool trip back to the toys of yester year and while some things have changed, others really haven't all that much. Lots of memorable classics such as G.I. Joe, Barbie and the ever popular Fisher Price Little People. 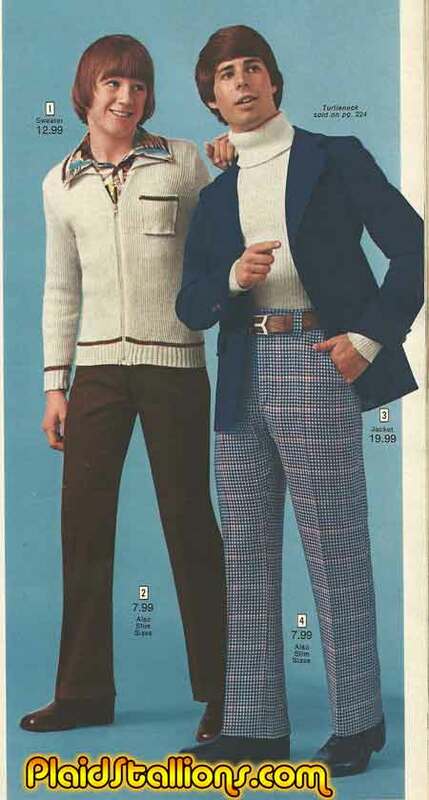 Seen here with his sidekick/lacky "Kip", VanLandingham is plotting a new way to get the Dean to throw out the slob pledges at "Chugalug House". 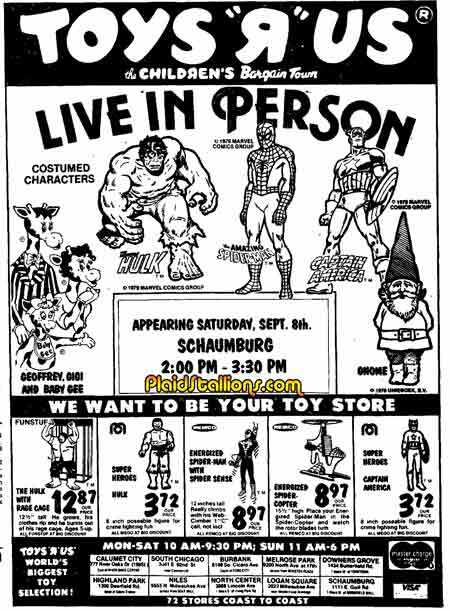 One of my earliest "Vintage Toy Finds" as a kid was digging through the back part of "Pinnochio's Toys" around 1980, the 1970s were alive and well there, Mego Planet of the Apes play sets, Big Jim dolls, Aurora models and this oddity. 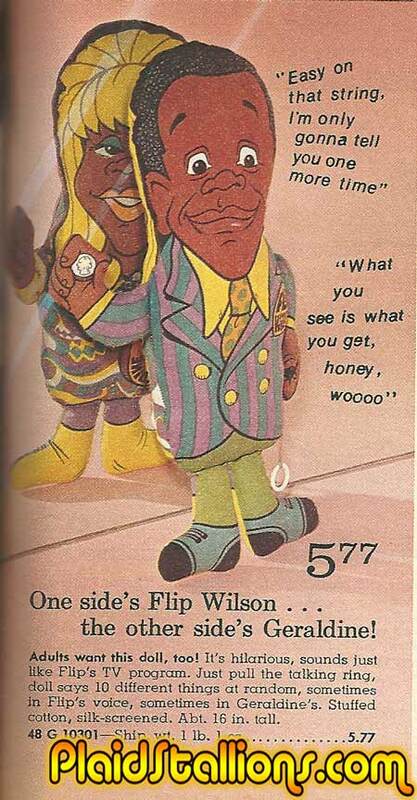 At nine, I had no concept of who Flip Wilson was, his show ended when I was four and my mom just said "Oh, he was funny". So I was sort of confused by this doll of a cross dressing man. At the time, I would have no idea the significance of this piece, one of the bigger releases from a company called Shindana. "Acid has no lingering after effects"-- Some guy in my dorm room circa 1992. When I did my poll last month, obviously the creech won out but a loit of folks seemed passionate about the Bride so it seemed fair to run a piece on this. 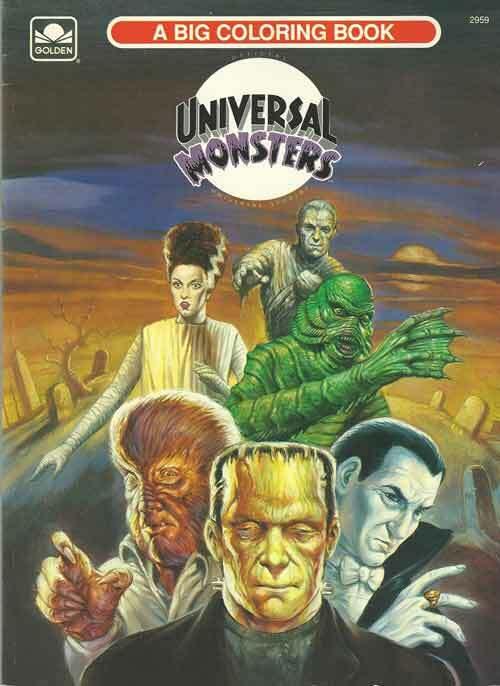 Frankenstein is my favourite movie monster after all and it's not like I have other colouring books to review right now.